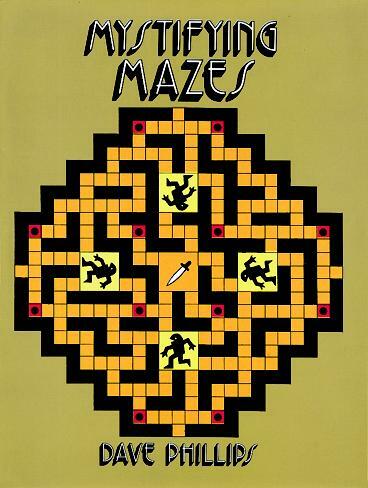 Sharpen your puzzle-solving skills with these 33 brainteasers from the master of mazes. Battle evil wizards and monsters, destroy tanks, knock out missiles, and more. 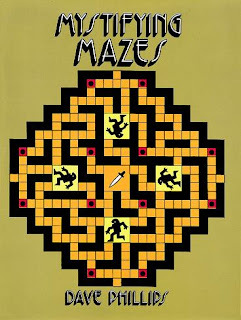 More than a collection of winding paths, this book provides tests of mental dexterity that are too intricate to solve by simple guesswork. Solutions included.